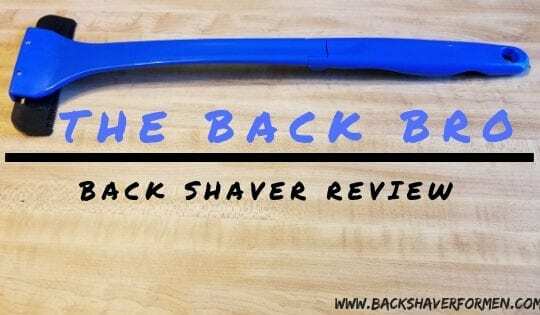 Since this website deals with mainly dealing with the back, I thought I would review another back accessories and test its effectiveness. 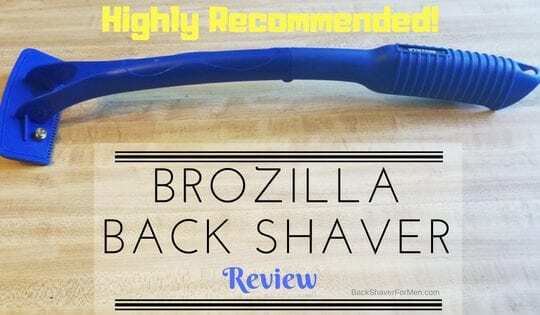 As this product could be used in conjunction with a back shaver or also just for applying whatever lotion to one’s back or other hard to reach spots on the body. 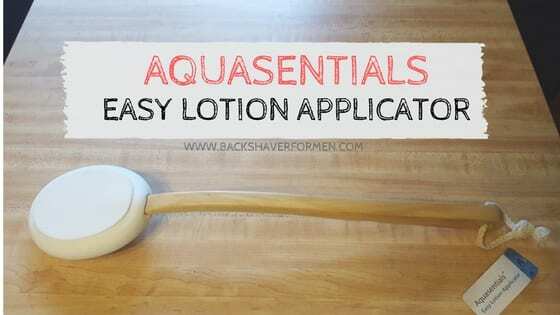 This Aquasentials Easy Lotion Applicator review will cover the effectiveness and details to help you decide if purchasing this product is right for you. Just to state this right away, this product is made to hold cream-like substances, not liquids. An important fact to remember, it is not a sponge it is a spreader. Liquids will most likely just run off the pad. 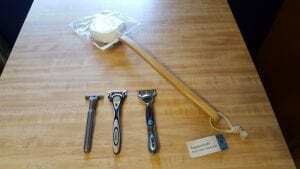 It is specifically designed for lotions and creams. This product solves the dilemma, how to apply lotion to your back by yourself. Whether you are at the beach or at your home, this product helps solve this every persistent problem of accessing the back. 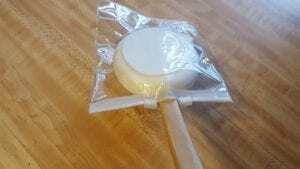 With this product, you can become self-sufficient by just squirting some type of lotion or cream on the PVA Sponge and simply spreading the lotion around with the long handle that easily reaches every area of the back. 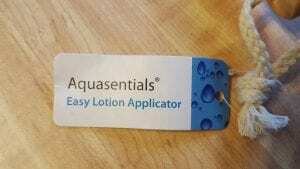 What Comes With Aquasentials Easy Lotion Applicator? The tip of the foam to the end of the wood handle is 16 1/2 inches long. The foam pad called PVA sponge is 4 1/2 inches long and 3 1/2 inches wide. It is a firm pad or hard sponge. The PVA sponge is firm but soft and won’t irritate skin. The Aquasentials Easy Lotion Applicator wood handle is not straight, it has a slight bend to it. This allows one to more easily reach areas of the back that are hard to reach. The handle is made up of a solid one piece of wood, seems to some sort of hardwood with tight wood grain to it. Light but very sturdy. Along with the slight arch to the handle, there are finger grooves sanded into the handle portion of the handle. This allows for a solid and surprisingly comfortable hand placement. Another feature is the small lanyard rope attached at the end for easy hanging. Another important fact here is the head on this lotion applicator will not come off or it is not designed to be replaceable. It is cheap enough to just purchase a new one when one is needed. Some Gel soaps or liquid soaps, if you are looking for a great back washer head on over to my review of Voda Reve Review/ Good Back Scrubber? As long as you are aware that this product is for apply creams and lotions and not liquids you will love it. It holds the creams and lotion adequately enough to apply it to whichever body part you need to reach. They hit a home run on the material for the head, I don’t know what PVA Sponge Applicator is but it works great with lotions and creams. Love the clear protective head cover that is resealable. As this can be put away clean or with lotion still on it and not get it on everything. Small lanyard to hang this in the shower. Not big enough to wrap around the wrist though. I love that the handle is made out of wood and not plastic. It seems like maple, very hard and tight grained with a clear finish on it. Solid and built to last. The handle is also very light in terms of weight. The grooved out portion of the handle for your fingers leaves a comfortable and stable grip. Multipurpose uses. 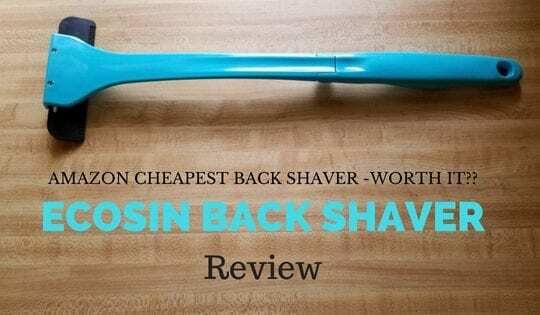 For cleaning apply soap, to apply suntan lotion, apply tanners, to apply aloe vera, to apply depilatory creams for back hair removal (see Methods Of Dealing With Back Hair), to apply whatever lotion you need to your back. The firm foam that accepts just about any creams or lotion. Easy to clean. Simple hot water and soap and done. Hang to dry. More hygienic than porous sponges. Cheap price and it works well. Over 2,000 positive reviews on Amazon. Can be used on other hard to reach areas as well, due to lack of mobility. Great for pregnant women or disabled people trying to reach feet or legs. The lotion doesn’t slide off. Just the right amount of firmness to the foam head to hold the lotion but not where it just absorbs it. Thereby saving money with expensive lotions or medication lotions as the lotion doesn’t get wasted inside the sponge. Not abrasive at all, soft yet firm sponge. Angled wood handle allows you to more easily reach hard to reach areas on your back. It allows on self to be self-sufficient when applying lotions to your back and not having to rely on someone else. Relatively, short lifespan. This is designed to last anywhere from 1 to 3 months. At least it is designed out of wood and will biodegrade. I am sure this is mostly due to the sponge at the end and not the handle. Pad is not detachable and replaceable. This product might stifle men at the beach, as women might be more unlikely to ask them to apply suntan lotion to their backs. Darn! Try using a little at a time if you notice it is running off the sponge. A small child sock could cover the head for increasing the rubbing in of the lotion. If you find the need for it. Clean it after every use will ensure a longer life of the product. If you lose the clear protective cover you can just simply use a plastic sandwich bag with or without a rubber band, once the head is properly dried, to avoid mildew and mold growth and such. I love products that allow an individual to be self-reliant and the Aquasentials Easy Lotion Applicator will to do this. Whether you apply lotions to your back or legs this will help extend your reach enough for proper coverage without the help of another person. 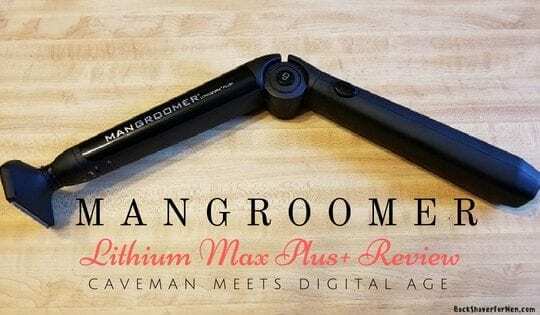 Another important deciding factor other than working is the price, very reasonable and you would be hard-pressed to find a more effective and cheaper product that works this well. Along with the many simple but effective designs they also have thought up storage, as with the clear protective head cover. This allows for mess-free storage and a nice clean product when you want to use it. Love the amount of thought that went into this simple addition. If you have any specific comments or questions, I would love to hear them, as well as address them. Thanks! 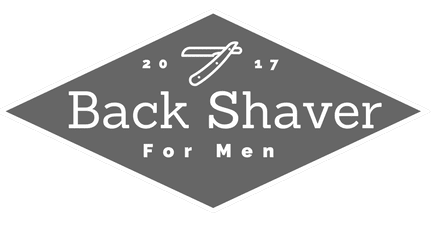 ← What Is The Best Back Shaver? How do you clean this lotion applicator? I just use hot water and soap to clean this and let it air dry. But if you need a deeper clean you can also wash with your whites in your laundry. You could use bleach as well.